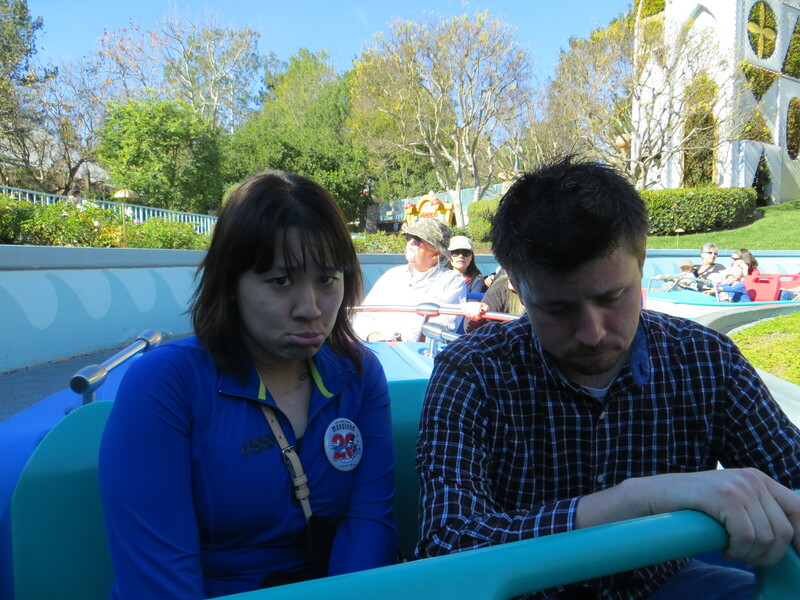 You KNOW I had to sneak in some Disneyland photos, right? Muahah! 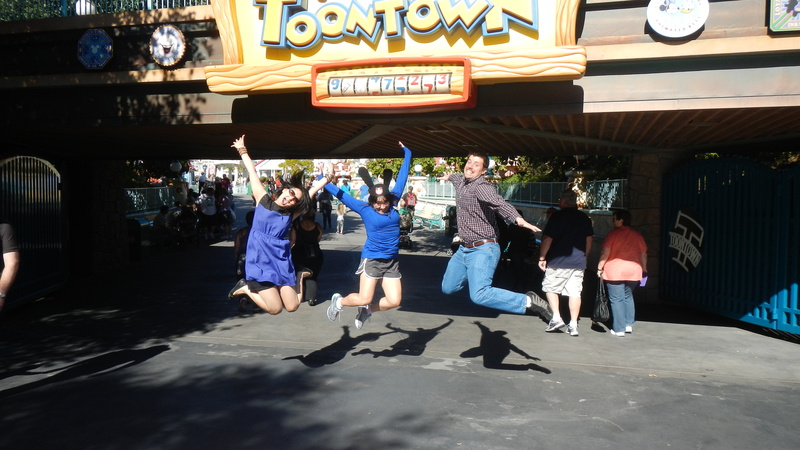 Anyway, this post is actually NOT about Disney, but about the other big part of my blog – RUNNING! And all the fun stuff that is happening this spring! So, it might not be the February 24th half marathon that a lot of my other pals are running, but it’s local-ish and get this, starts at 1 PM! Wow! Should be interesting, I have never done a midday race!! What’s your spring look like? 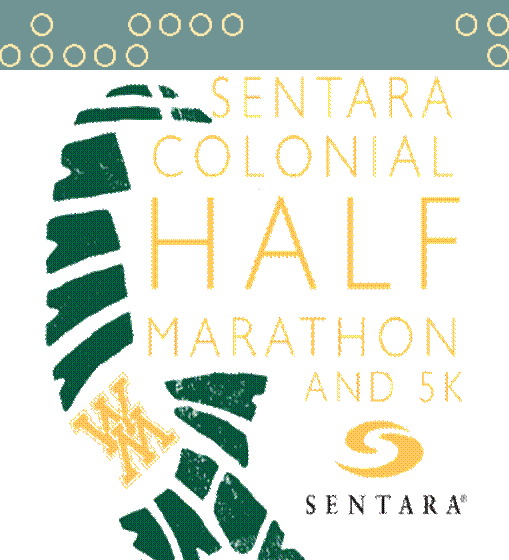 I’m running colonial too! My mom is coming in town so we are excited about a weekend in Colonial Williamsburg. So cool! I am very excited about this race. I have only done one Williamsburg event in the past (Christmastown 8K, which I would definitely recommend). Oooh a 1pm race start sounds pretty awesome! Sleeping in, being all warmed up and awake for a race sounds awesome to me! It looks like you will have a busy spring! Not sure if I would like a 1pm race start or not. I think I would feel sluggish! My spring is going to be busy with races too! I have a half marathon at the end of Feb that I am kind of nervous about because I haven’t raced that distance since I got injured last year. Hopefully it goes good! I was intrigued by the 1 PM start! I’ll have to report back after we’ve done it, lol! The thing about this race is that it’s about 2 hours away, packet pick up is same day starting at 10 so I will prob leave here around 9 AM – should work out well! I’m running a half 2/24 too! 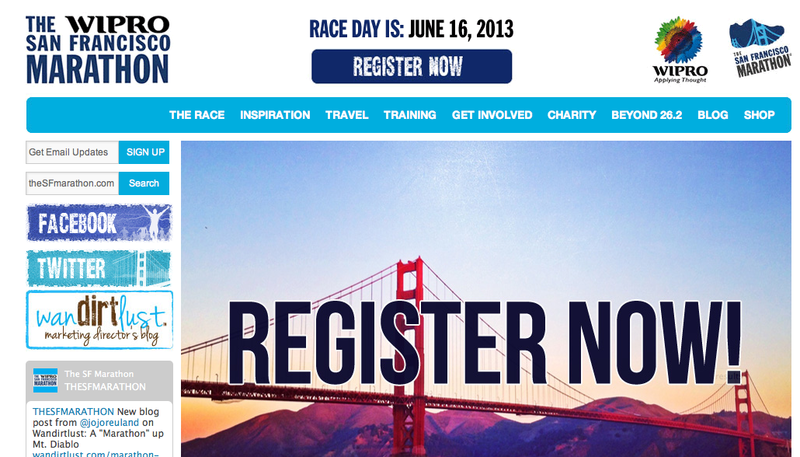 I was even considering the SF full as my first marathon – it seems a little intimidating though. Your spring schedule is so exciting!! Really eager to hear about your next SF experience. I am running the NYC Half, Cherry Blossom 10 Miler, DC Half (duh! ), and NJ Long Branch Half. So excited about all of them! Hope to see you this spring!!!! It sounds like you are going to have a very exciting Spring schedule! Thanks, Steph! I am stoked! I never thought I would find such an everyday topic so ennrlahlitg!